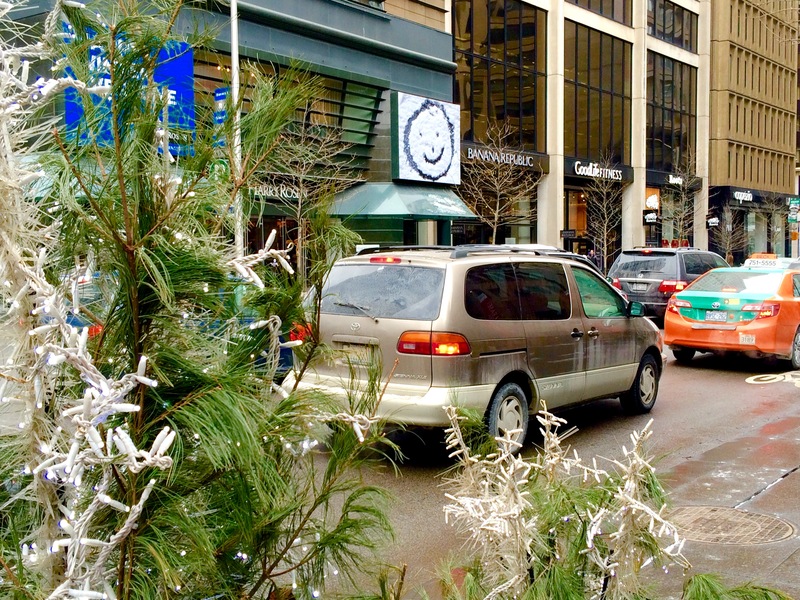 It was a chaotic scene in Yorkville today. An old building, which had witnessed the evolution of Toronto, through the decades, was being torn down. Walking in the neighborhood, tension, frustration, and impatience could easily be felt in the air. As I continued with my stroll, I noticed a smiley face across the street. It was so unexpectedly refreshing to see a round and bubbly face in the proximity, while the rest in the street was long and moody.